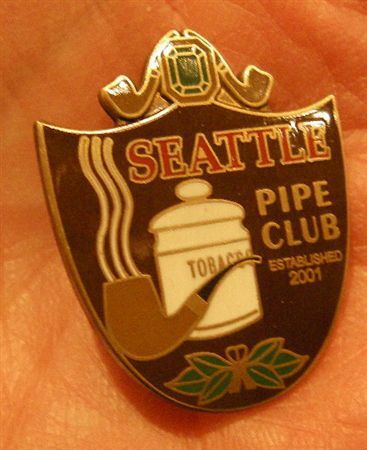 Every Member gets their own cloisonne club pin to proudly declare you are a member of the Seattle Pipe Club. The pins are handed personally at the meetings. We apologize but pins will not be shipped. Plus, paid members get price breaks on pipes and tobacco. Just show your card at the Tacoma Tinder Box, Redmond Wine & Cigar, Smokey Joe's Cigar Lounge, or Kirsten's Pipes in Seattle. They will discount merchandise to card-carrying members. Also Cup O' Joes website will discount if you ask. 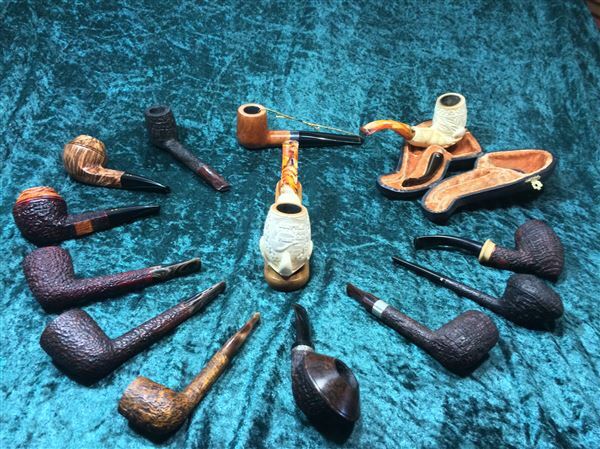 As the Seattle Pipe Club is a member of the UPCA (United Pipe Clubs of America) all current member of SPC are entitled to a discounted fee for their National Pipe Smoking Contest each year in Chicago. Only paid members, and members of other UPCA clubs are eligible to participate in our annual slow smoke contest. We usually have great prizes, and the winner gets first pick, plus $250 towards airfare to the UPCA national slow smoke in Chicago. Members have full control over what personal information appears on the web site. They can edit their own personal profiles, visible only to other members. Members can also add their own photo pages for the web site. Photos can be any size. Low resolution photos or thumbnails can be displayed on the photo page. The member can control where high resolution versions of the photo can be downloaded. Members that wish to be more active in the development of the SPC web site, can become 'coordinators' of specific forums, or maintain the FAQs, for example. This web site truly becomes a creation of all its members, no longer dependant on a single webmaster. Each year the Seattle Pipe Club chooses a custom made pipe as its Pipe of the Year. You must be an active SPC member to purchase one. To see more photos of previous pipes of the year, click the button below. Each summer the SPC holds a barbecue/picnic. 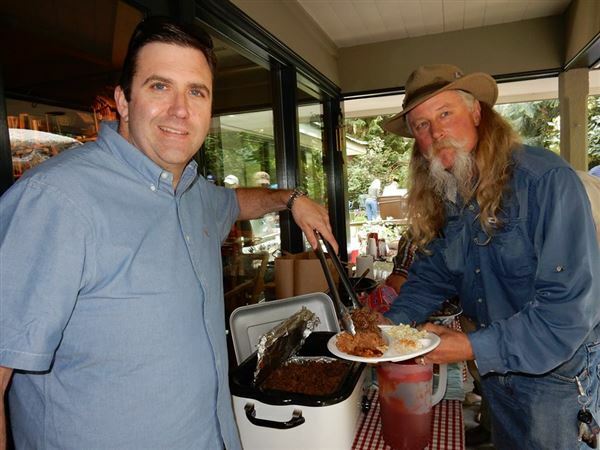 It is a members-only pot luck event with the club picking up the tab for the main dish. Each member can bring a guest. It is also a great time for an informal pipe show. Bring you new or estate pipes to trade or sell.